Indian armed forces are trying out a new system of officer selection to bring the selection process in tune with the changing job requirement of a modern military officer while allowing them to better assess the newer generation of aspirants. The new selection system once approved, will be implemented from 2019. It is being called as “De Novo Selection Process” which means, ‘A Fresh/New Approach to Selection Process’. 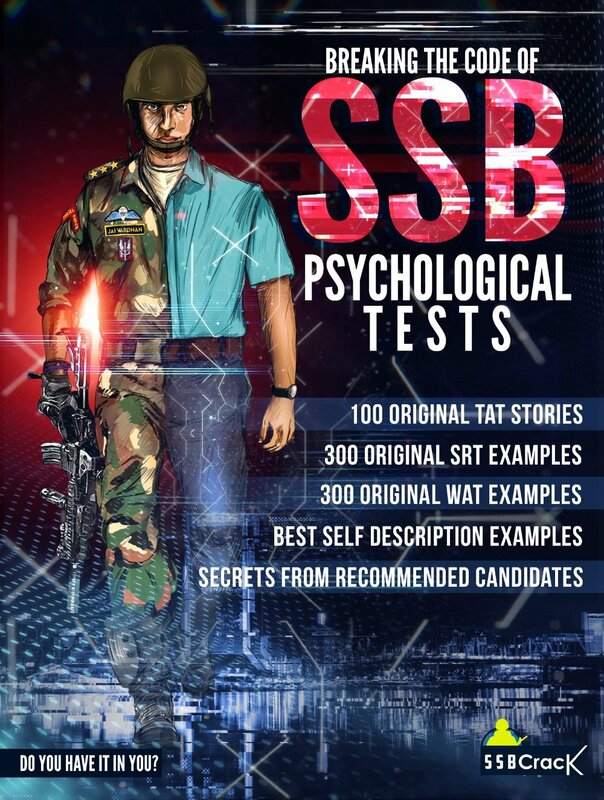 The existing Services Selection Board (SSB), in vogue since 1948, is a five-day long process for officer selection which includes an interview, group testing and psychological testing of the aspirants. Candidates who are called for the SSB without having passed a UPSC written exam are administered a screening test on the first day. Qualifying on the screening test is mandatory for the candidates to take further tests. 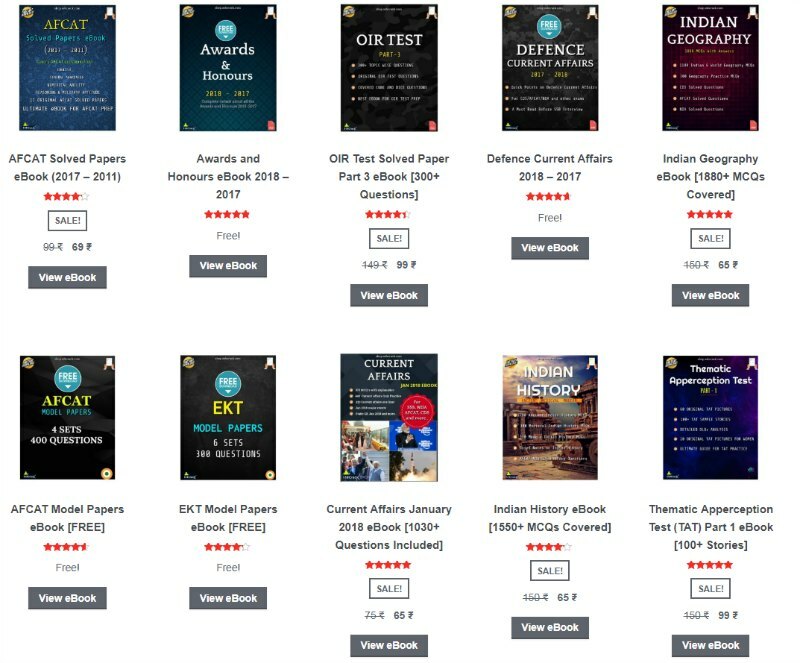 Formal education is not as important for a military officer of the future as the ability to adapt, learn, unlearn and relearn repeatedly and comprehensively. It is about the modern mind, not the traditional mindset. 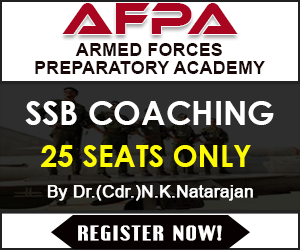 The new ‘De Novo Selection System’, which has been designed by DRDO’s Defence Institute of Psychological Research (DIPR) lab over five years, will accomplish the SSB testing in three days. Have the screening done online (similar to GRE etc). Can be done once a quarter, with an individual getting three chances. Get the Psych tests done online too as the Psychologist never meets any candidate. Call the individuals who clear screening and Psyche Tests for GTO, Interview and Conference. This will cut down the time by half. There are also other ways to reduce time further, but it should not be reduced to less than 2½ days. Hence, the process is 3 days long. The new system is being trialed at an SSB at Bangalore for two years, running in parallel with the existing tests. 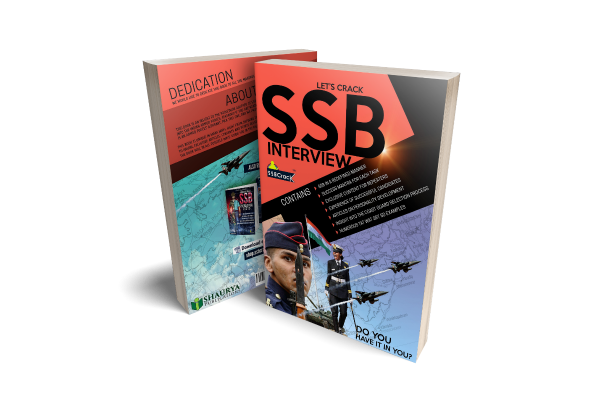 The aspirants who are regular readers of SSBCrack and who were there and witnessed the tests in Bangalore and Bhopal, gave us an insight of the testing process of De Novo Selection System. The test will be held in two stages – Stage 1 and Stage 2 as similar to the current process. The Stage 1 testing will be a screening test which will be held near a candidate’s home at a specified test centre, just like the regular CETs. After the completion of stage 1 and selection, the candidates will be called for stage 2 at any of the existing selection centres. Stage 2 selection will have three testing techniques, namely Interview, Psych and GTO. However, the procedure is a little different. In Psychological Tests, TAT is replaced by SAT or Situation Apperception Test. It is same as TAT – you will be shown a picture and you have to write a story based on it in 4 minutes. However, the number of pictures is reduced to 9 instead of 12. It is followed by a new procedure of WAT in which there will only be 45 words displayed. It will be followed by 2 sets of SRTs – SAT(A) and SAT(V). Situation Assessment Test (Affect) and Situation Assessment Test (Values) are two tests that replace SRT. There are 36 + 18 situations in total for the two tests. There is no SDT for the new selection procedure. In the GTO series, there are 2 rounds of GD, followed by a GPE, being called as Combined Situation Planning (CSP). It is followed by Outdoor Task Execution 1 (OTE 1) which resembles PGT and OTE 2 which resembles HGT. It is then followed by a mix of IO and GOR which is called Combined Obstacle Course (COC). Finally, the test culminates with a Leadership Situation (LS) that resembles Command Task. There is no Lecturette and FPGT in De Novo process. Interview is held on either day 1 or day 2 after the completion of the test of the day. The interview is similar to the current process with just minor changes. The final day of the De Novo process is a final board conference where the findings of IO, GTO and Psych will be discovered and based on that candidate will be recommended or not. The De Novo Selection System is likely to be implemented at all SSBs in 2019. By reducing the period of SSB testing to three days, the new system will also help in making up for shortages by allowing a greater number of candidates to be tested.